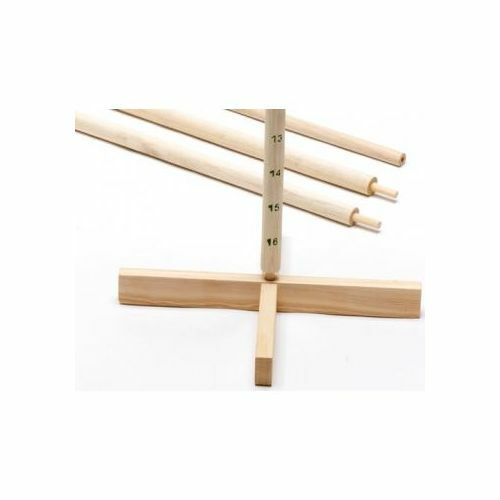 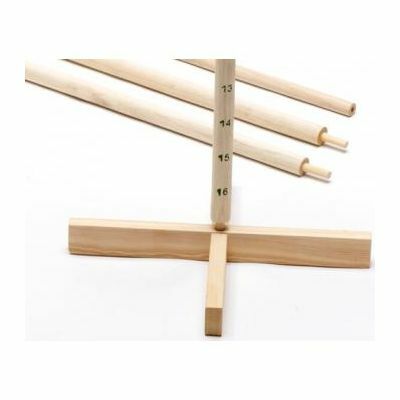 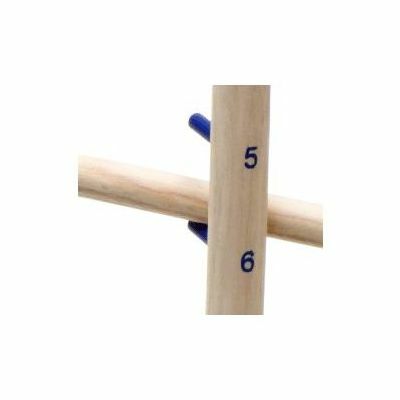 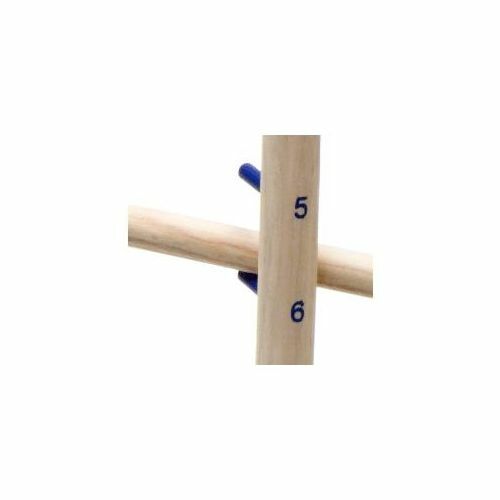 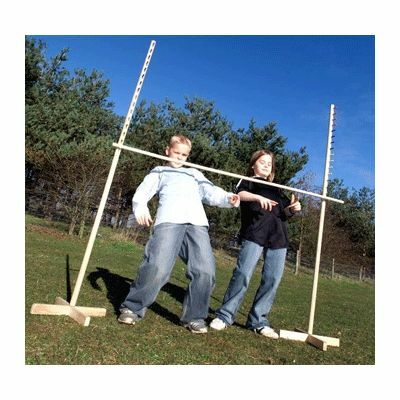 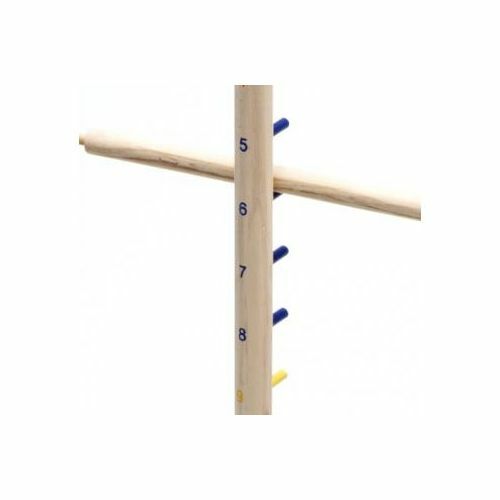 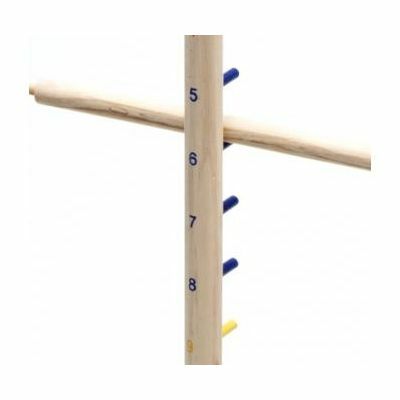 Ensure incredibly fun moments for kids that enjoy spending their time outdoors, with the Garden Games Limbo – a fun group game for little-ones that requires walking underneath the bar, whilst each time lowering it after a successful attempt. 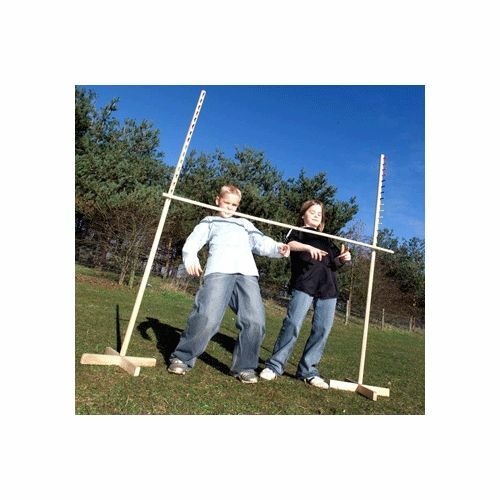 The set arrives with a handy bag, and it’s pretty easy to understand and assemble, and offers a safe bar lowering technique, thus the children won’t require much help during fun time. 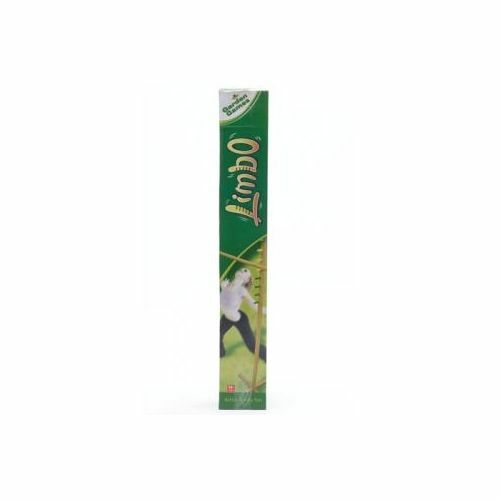 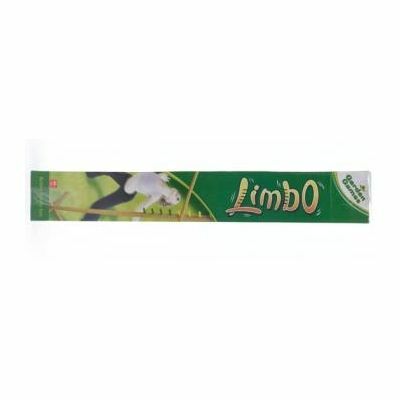 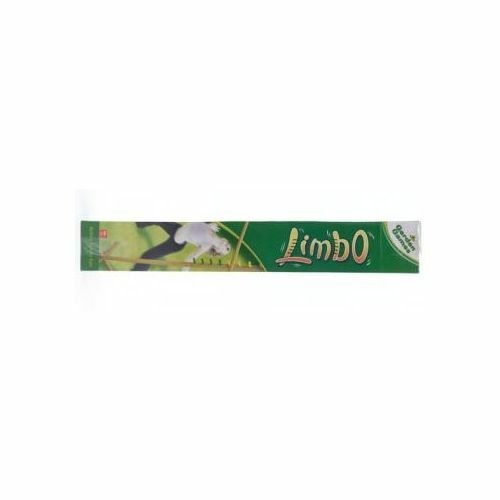 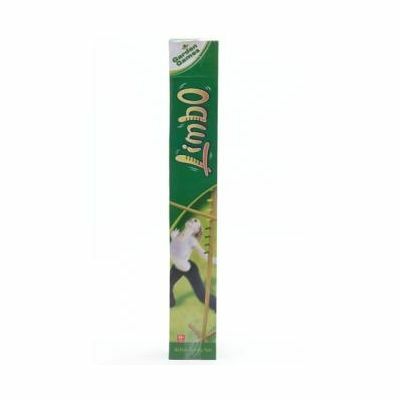 for submitting product review about Garden Games Limbo.